This is yet another experiment to create and offer a simple gift– a wallpaper that you can freely download and use it for you laptop, PC or other devices. Please do no modify this wallpaper. However, feel free to share it as it is with anyone and use it wherever you want. 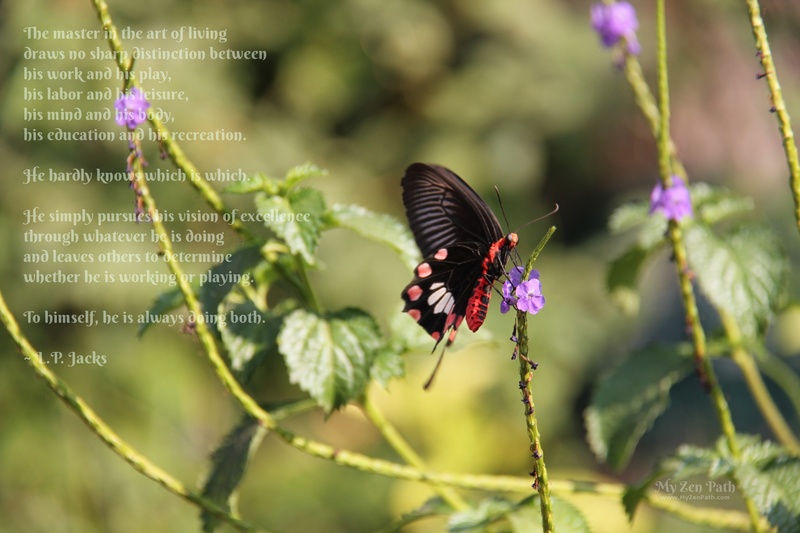 The photo you see is a Crimson Rose Butterfly and I have captured this at the butterfly garden in Pune. It was sipping nectar merrily while carrying out pollination. This graceful & colourful butterfly seemed apt to symbolize confluence of work & leisure! You can click on the image below to download the large-sized (2560 x 1707) wallpaper! Previous Previous post: Are you confused? Next Next post: Honey, I saved the bees!